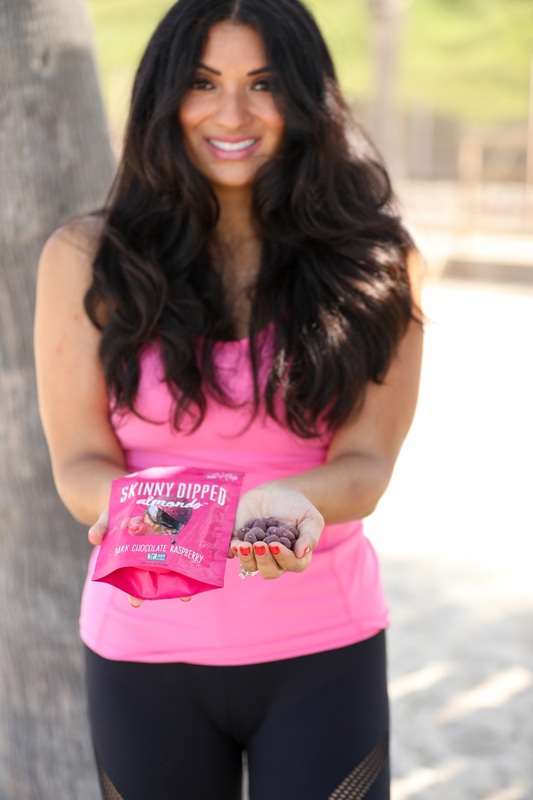 I received this product for free and working with Skinny Dipped Almonds for a paid partnership on other social platforms! Thank you for supporting brands I love! Are you a health nut? Well, me and my friends at Skinny Dipped Almonds are! Their healthy good-for-you snack are insanely good! I try really hard to eat clean as much as possible. When I fuel my body with good and wholesome foods I feel energized and strong. But, you know guys there are moments when you want something sweet. 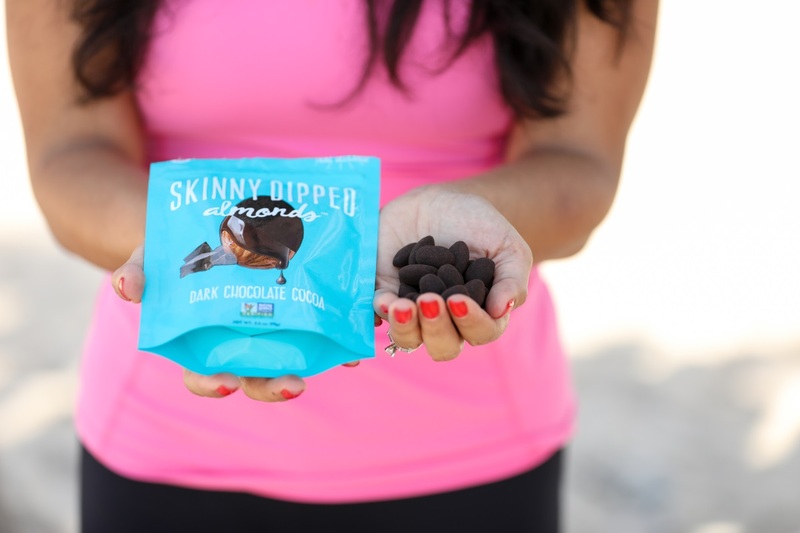 Skinny Dipped Almonds fit the bill without any guilt. Oh, man…these dark covered chocolate almonds taste so GOOD! 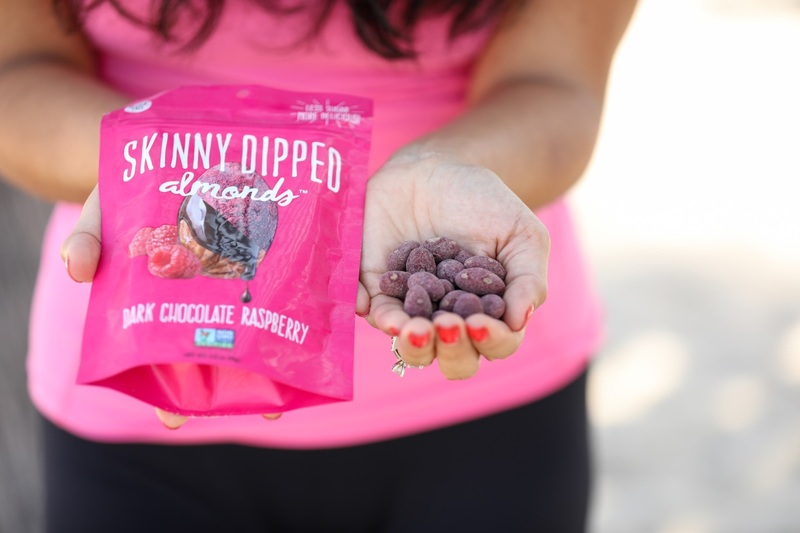 Skinny Dipped Almonds has the perfect combinations of the right ingredients. The taste is so decadent without feeling criminal. I love love their Dark Chocolate Cocoa and Dark Chocolate Raspberry flavors. I have a couple snacks during the day to hold me over until my next sit down or “real meal.” It is important that my snack will not make me feel sleepy or have low energy. You guys know what I mean? I need my snacks to power me up! 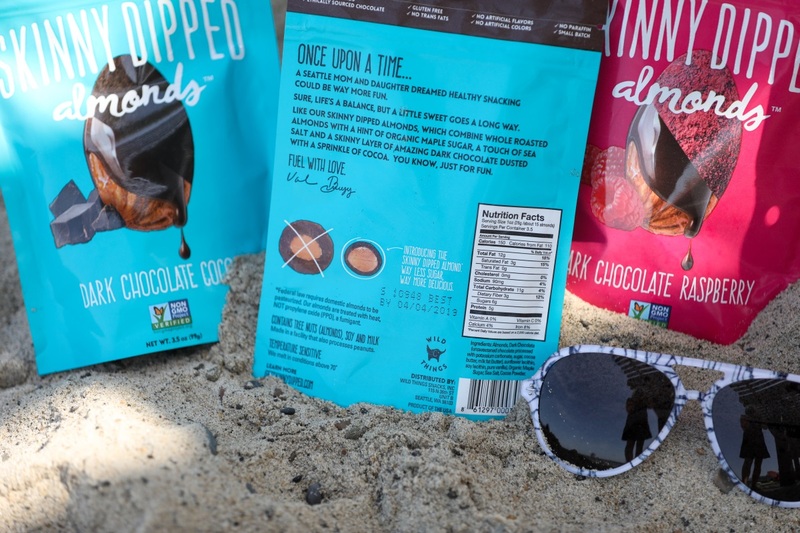 Drop a note if you are a total nut and if you have ever tried Skinny Dipped Almonds before? Also, I am so excited to offer you a chance to win a Nordstrom Gift Card for $500! Make sure to enter below! I love almonds, but have never heard of these. Now I will definitely go buy some to try. They look very healthy and tasty! Love your outfit! I’m an athleisure fiend. Hopefully it’s available at the nordstrom sale! Looks like a delish treat! I would definitely go for those almonds. I love almonds and raspberries. I’ll have to see if I can find these in Canada. Those look so delicious — anything chocolate is sure to be a favorite! I’ll have to give these a try! This sounds like a perfect treat! Just the right combination of sweet and salty without all the guilt. We’ve been trying to eat better too, I’ll have to try these for my family. That looks like the perfect treat for those of us who love almonds and dark chocolate.I will be on the look out for it. Those look super yummy. I love dark chocolate and almonds. These are definitely something I must try! Love those almonds. I try to eat very little sugar, but when I get the craving, that’s what I reach for! Mmm these look and sound great, they are very appealing to me indeed! These look absolutely delicious to me!!! What a perfect healthy snack to enjoy on the go!!! These really looks yummy, I would love to try them I love healthy snack especially with nut, this would be perfect for me. Those look SO good! I’m always looking for a healthier snack but I have the biggest sweet tooth! Sounds like a few of these won’t hurt! Im not a big almond fan but these do sound lovely and anything with chocolate on wins for me! I love almonds! I’ll have to try this brand. 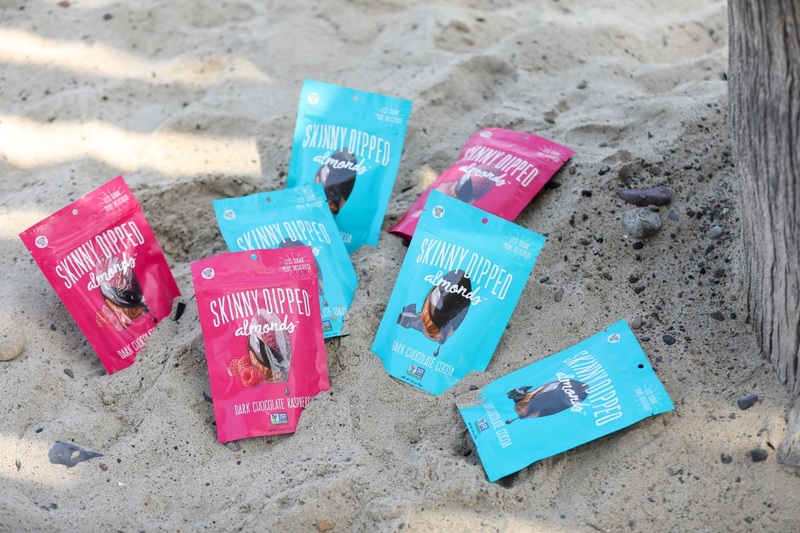 The packs look like they are the perfect size for snacking, too! The almonds look pretty great here. I think I would love the chocolate dipped almonds the most. So delicious.